Part 1 of the Novell Filr Technology Overview was too heavy and I had to break up to share the feature of storage. How will storage space look like to the different access methods or mobile device? Novell Filr does not deviate from the comfortable interface that is functionally similar to applications such as Dropbox. Under the guise of folders and files, the interface is a familiar one. It is called “MY FILES”. I am like a kid opening presents on Christmas mornings today. Reading and understanding the Novell Filr architecture is exciting with each feature revealing something different, some that may not be entirely unique, but something done simplified. Novell Filr has simplified a few things that are much more appreciated from storage guys like me. Let me share with you this technology learning session. First of all, I see the Novell Filr as a Secure Access Broker. The Novell Filr provides file access, file sharing and file synchronization with multiple mobile devices. The mobility revolution in the likes of smart phones, tablets and other “connected” devices in our personal lives are changing our habits in the way we want information to be accessed, which I can summarize in 2 words – SIMPLE, UNINHIBITED. It is the lack of inhibition that scares the hell out of IT because IT is losing control, and corporations fear data leaks. 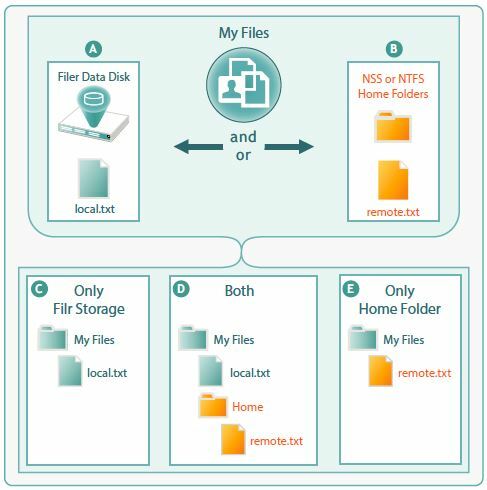 Novell Filr lets users access their home directories and network folders from their mobile devices. It lets the users synchronize their files with Windows and MacOS computers, regardless if these devices are internal of the company’s firewalled networks or external of it. Here’s a simple diagram of how Novell Filr defines its position as a Secure Access Broker. I can see that there are a lot of interests for the Novell Filr and let me assure you that I am already speaking with Novell to introduce this solution soon when it comes available next year. I am hoping to get a front row seat and even better, be the first in Malaysia to test this product extensively. I can’t make any promises at this point but Novell Country Manager for Malaysia and South Asia will be in Australia this month to help get my enthusiasm across to their corporate people. (Fingers crossed). But as far as users habits are concerned, Dropbox is literally on fire, and everyone is basically dropping their pants for them. Why? Because Dropbox solves a need that everyone of us has, and have been hoping someone else had a solution for it. It all started when the founder, Drew Houston, was on a bus ride from Boston to New York. He wanted to work on the 4-hour bus journey, and he had his laptop. Unfortunately, he forgot his thumb drive where his work was and the Dropbox idea was born. Drew wrote some codes to allow him to access his files anywhere, with any device and as they say, “Necessity is the mother of invention”. And it did. Together with his fellow MIT student, Arash Fedowsi, Drew Houston work on the idea and got funding after that. 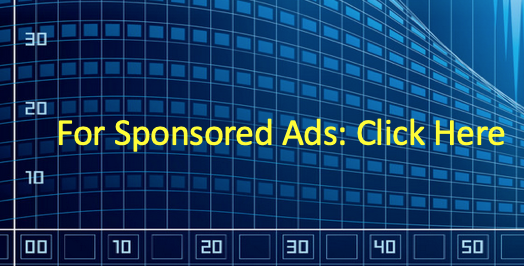 With a short history about 4 years, it has accumulated about 40 million users by June of 2011. They based their idea of “freemium”, a business model that works by offering a product or service free of charge (typically digital offerings such as software, content, games, web services or other) while charging a premium for advanced features, functionality, or related products and services. And it’s catching like wildfire. So, how does Dropbox work? In my usual geeky ways, the diagram below should tell the story. The Dropbox service works flawlessly with MacOS, Windows and Linux. And it has client apps for Apple iOS and Google Android. The copy of the files can be accessible anywhere by almost any device and this simplicity is what the beauty of Dropbox is all about. In a deeper drive, Dropbox clients basically communicate with the Dropbox server/service in the “cloud” from literally anywhere. The requests for opening a file, reading or writing to it rides on the RESTful cacheable communication protocol encapsulated in the HTTP services. For more info, you can learn about the Dropbox API here. This wildfire idea is beginning to take shape in the enterprises as well, with security being the biggest things to address. How do you maintain simplicity and make the users less threatened but at the same time, impose security fences, data integrity and compliance for corporate responsibility? That’s the challenge IT has to face. Hence, necessity is the mother of invention again. Given the requirement of enterprise grade file sharing and having IT to address the concerns about security, integrity, controls, compliance and so on and not to mention the growth magnitude of files in the organization, Novell, which I had mentioned in my earlier blog, will be introducing something similar by early next year in 2012. This will be the security-enhanced, IT-controlled, user-pleasing file sharing and file access solution called Novell Filr. There’s a set of presentation slides out there. We could see the changing of the NAS landscape as well because the user experience is forcing IT to adapt to the changes. Dropbox is one of the pioneers in this new market space and we will see more copy-cats out there. What’s more important now is how the enterprise NAS will do the address this space? I took a bit of time of my busy schedule this week to learn a bit more about the Novell Filr. Firstly, it is a F-I-L-E-R, spelled “Filr”, something like Tumblr, or Razr. I think it’s pretty inventive but putting marketing aside, I learned about a little of how the idea works behind the concept. Right now, my evaluation is pretty much on the surface because I am working out the time for a real-life demo and hands-on later on. As I mentioned in my previous blog, the idea behind Novell Filr is to allow the users to access their files anywhere, any device. The importance of this concept is to allow the users to stay in their comfort zone. This simple concept, of having the users being comfortable, is something that we should not overlook, because it brings together the needs of the enterprise and the IT organization and the needs of the individual users in a subtle, yet powerful way. It allows the behavioral patterns of the “lazy” users to be corralled into what IT wants them to do, that is to have the users’ files secured, protected and be in IT’s control. OK, that was my usual blunt way of saying it but I believe this is a huge step forward to address the issues at hand. And I am sorry for saying that the users are “lazy” but that’s what the IT guys would say. Users keep several copies of the files and email, share through thumb drives etc, to their friends and colleagues. IT gets blames for ever growing storage capacity needs and even worse, breaching the security of the organization as internal files are shared to outsiders. These points, from the IT point-of-view, are exactly the challenges faced daily. That is why users are flocking to Box.Net, DropBox and Windows Live SkyDrive because they want simplicity; they want freedom; they want IT to get off their back. But all these “confrontations” are comprising the integrity of the files and data of the organization. Novell Filr, is likely to be one of the earliest solutions to address this problem. It attempts to marry both the simplicity and freedom ala-DropBox for the users, but in the IT backend, where the organization’s files will be stored, IT runs a tight ship of the users AAA (authentication, authorization and auditing) and at the same time, includes the Novell File Management Suite. 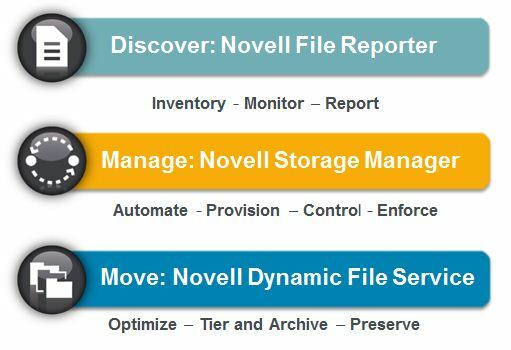 As shown below, Novell File Management Suite consists of 3 main solutions. I will probably talk more about the File Management Suite in another blog entry, but meanwhile, how does the Novell Filr work? First of all, it sits between the conversation between the users’ devices (typically, this will be a Windows computer accessing a network drive via CIFS) and the central file storage. You know? The usual file sharing concept, but this traditional approach limits the users to only computers, not smart devices such as smartphones and tablets. In the spirit of DropBox, I believe a Novell Filr client (computers, smart devices etc) speaks with the Novell Filr “middleware” with standard RESTful API, over HTTP. I still need to ascertain this because I have not had any engagement with Novell yet, nor have I seen the product. 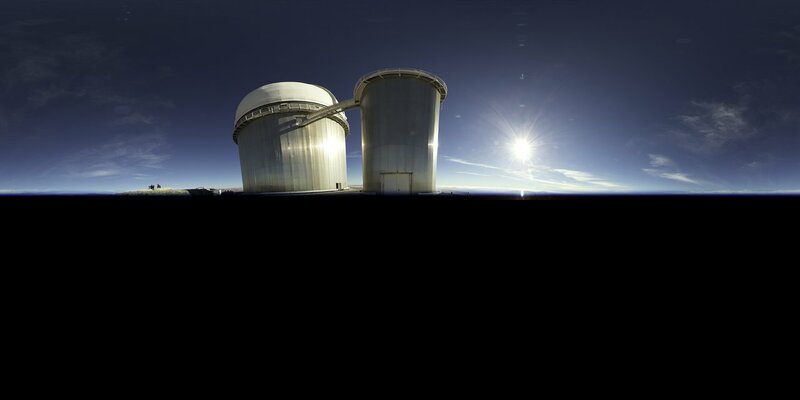 In the slides given to me, the explanation at 10,000 feet is shown below. I will share more details later once I have more information. At the same time, I cannot help but notice this changing trend of NAS. It seems to me that many of the traditional NAS ideas going the way of the REST protocol, especially in a object-based “file” access. In fact, the definition of a “file” would also be changing into a web object. While the tide has certainly rising on this subject, we shall see how it pans out as SMB 2.0 and NFS version 4.0 start making inroads to replace the NAS protocols of CIFS 1.1 and NFS version 3.0. As I mentioned previously, this is not disruptive to me and I know of several vendors already have developments similar to this. 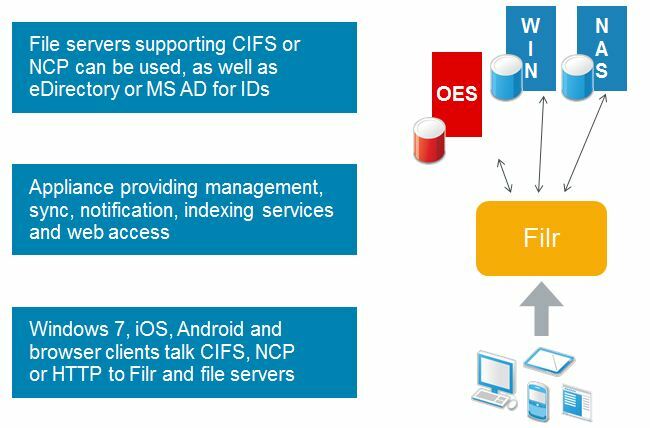 But the fundamental shift of users behaviors to the Web 3.0 type of data, files and information access might be addressed well with the Novell Filr. I can’t wait for the hands-on and demo, knowing that much can be addressed in the enterprise file management space by changing the users habits, in a subtle but definitely more effective way.